The fifth annual Help Kick Hunger charity event takes place this Saturday at Brauhaus Schmitz. 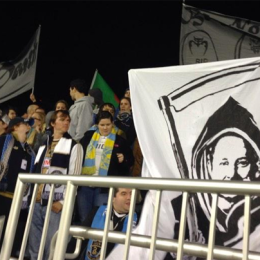 We talk to Sons of Ben president Kenny Hanson about the confiscation by Union officials of tifo in the River End critical of Nick Sakiewicz during Saturday’s game against Kansas City. We talk to Sons of Ben president Kenny Hanson about the upcoming open election for two new seats on the group’s governing board. The Sons of Ben held their first “Pints fur Pets” charity event at two locations on Sunday. John Whitesall has a report that includes photos from Earl Gardner. 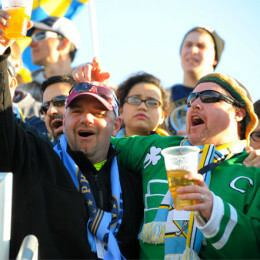 PSP photographer Earl Gardner spent opening day with the Sons of Ben as they prepared for Saturday’s game, presented another successful Stache Bash, marched into PPL Park, and cheered the Union on to their first win of the season. Here’s a look at what he saw. 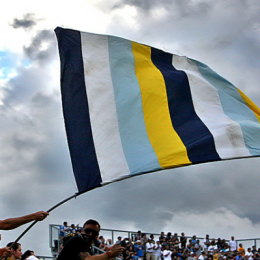 PSP talks to Sons of Ben president Kenny Hanson about the supporters groups 2014 plans, including bigger and better tifo, a warehouse space, and its first elections. Another successful Help Kick Hunger charity event caps SuperDraft Weekend that also included a sneak preview of the Sons of Ben movie. 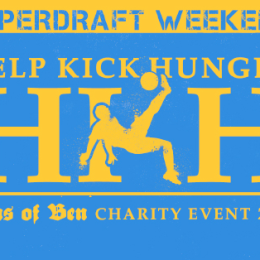 The Sons of Ben are pulling out all of the stops for January’s SuperDraft in Philly and will cap the festivities with the annual Help Kick Hunger charity event. 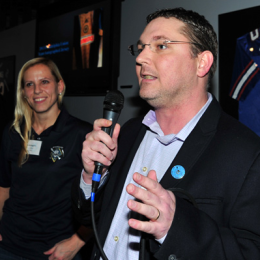 The Sons of Ben will be hosting a supporters summit with representatives of supporters groups from around the country during the NSCAA convention in January that also includes the 2014 MLS SuperDraft.